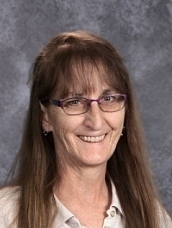 Our first Teacher Feature today is Bonnie Dusseau. Bonnie has been with the district for four years. Here's a little bit about her!